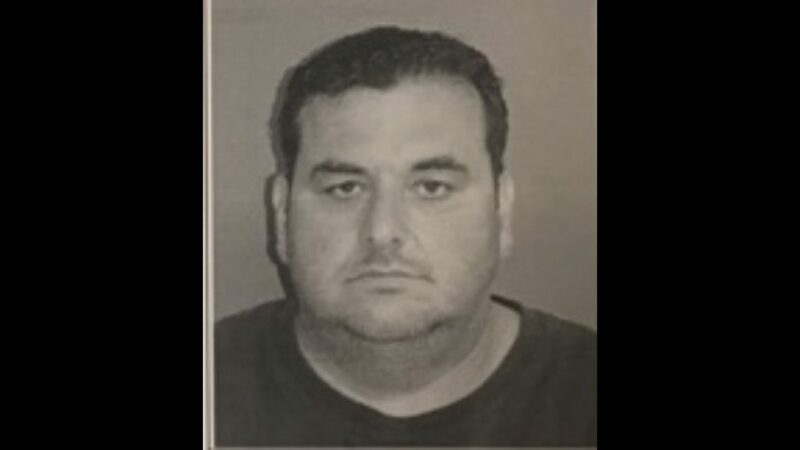 Spidron H. Fragoulias, a 45-year-old from Colts Neck NJ was arrested for Petit Larceny, Theft of Service, according to Port Authority Police. At about 10 am on July 7, 2016 Port Authority Police Officer Ed Benenati was on patrol at the Goethals bridge. Having knowledge of the suspects EZ pass account status the officer saw the flat bed tow truck enter the EZ pass lane unto the Goethals bridge. PO Benenati stopped the suspect east of the Goethals bridge toll plaza in Staten island. A check confirmed that the suspects EZ pass account as having been revoked. Records indicate the suspect has over 850 violations on multiple accounts which total $ 42350.00 in fees and $36,256.00 in tolls owed. The suspect was placed under arrest by PO Benenati and the truck was impounded.